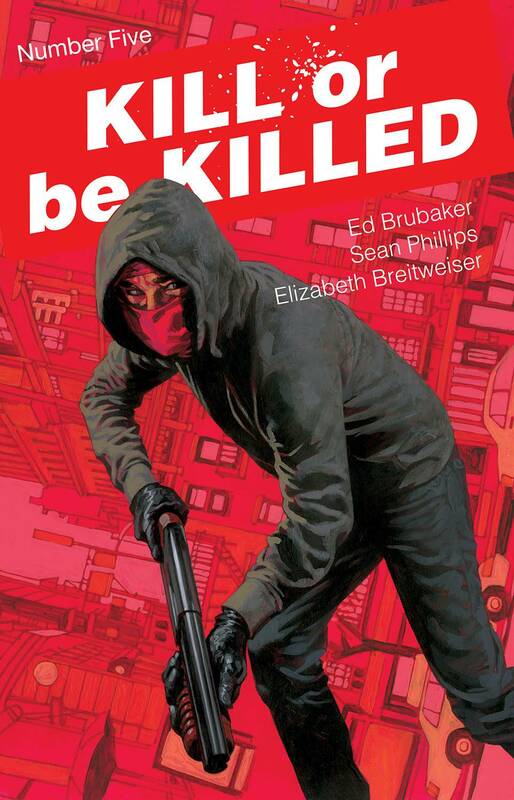 NEW STORY ARC BRUBAKER & PHILLIPS' runaway bestseller just keeps going! Now that we've seen the origin of our killer, it's only a matter of time before the NYPD realizes they have a vigilante on their streets. The first issue of this new arc releases the same day as the first KILL OR BE KILLED trade, and is a perfect jumping on point for readers who've missed out so far. And every issue has all the backpage extras that BRUBAKER & PHILLIPS fans have come to expect.